Links Luxury Holidays provides unique holiday opportunities for golfers, non golfers and corporate clients. 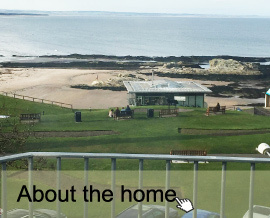 We offer a small portfolio of hand picked luxury apartments and houses in St Andrews and Crail. Links Luxury Holidays has been operating in St Andrews for over 10 years and is a company based on integrity, professionalism, quality of service and value for money. 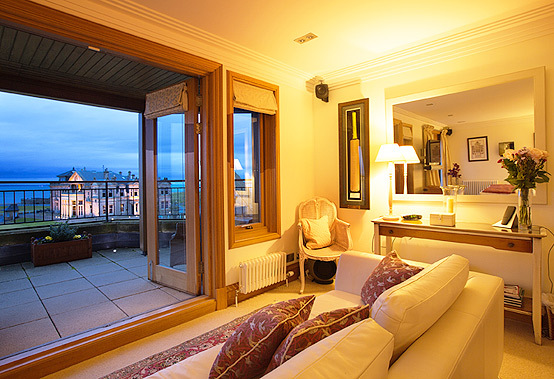 It provides you with access to some of the top 5 star apartment and houses in the best locations in St Andrews We offer bespoke packages tailored to ensure that you can capture the most memorable experience through our Concierge Service. The owners of these residences present their properties beautifully including outstanding golfing artefacts and luxurious finishing. Our packages include fully independent self catering, partly serviced and fully serviced breaks. We can organise your golf, transport, airport transfers, security escorts, pre arrival shopping, shopping trips, excursions, fine wines, beverages, private dining, restaurant dining in fact you name it and if it is legal we can organise it. Sleeps up to eight in four bedrooms with jack and jill bathrooms. 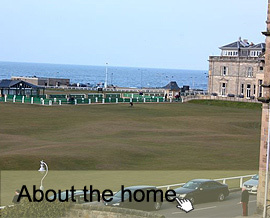 A good seven iron from the town centre and under 10 minutes walk from the Old Course. 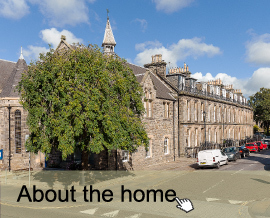 This stunning property in Howard Place is a fantastic Georgian duplex apartment offering excellent accommodation set in the heart of St. Andrews. 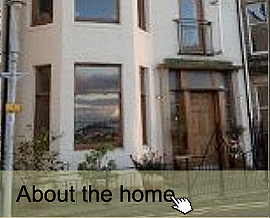 The property is located in the heart of St Andrews and are situated just off South Street, right in the centre of town. 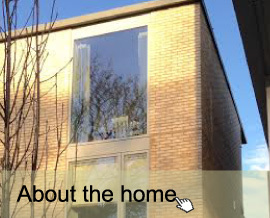 Luxury property in central location with balcony and stunning views. 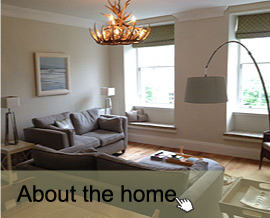 3 bedroom apartment in the Centre of St Andrews. Andrews, Only 3 minutes walk from the Old Course. 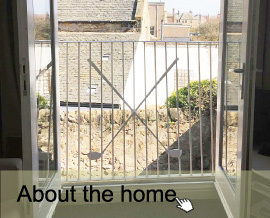 Stunning 1 bedroom property in central location with private garden and balcony. The history of St Andrews is staggering its importance religiously and educationally impacted not only on Scotland’s development it has had global implications. St. Andrews University, the outstanding medieval Castle and the breathtaking Cathedral make St Andrews such a must place to visit, catch the historic sites and soak in its unique atmosphere. The museums, chapels, the rocky Kinkell Braes, St. Andrews Botanic Garden and the Fife Coastal Path (an exhilarating route for walkers and birdwatchers), just to name a few of remarkable sites that are so very easy to visit if you have an afternoon, evening or just a few minutes. For clay pigeon shooting and archery, enthusiasts should visit Cluny Clays near Kirkcaldy which is Fife’s largest outdoor activity venue.